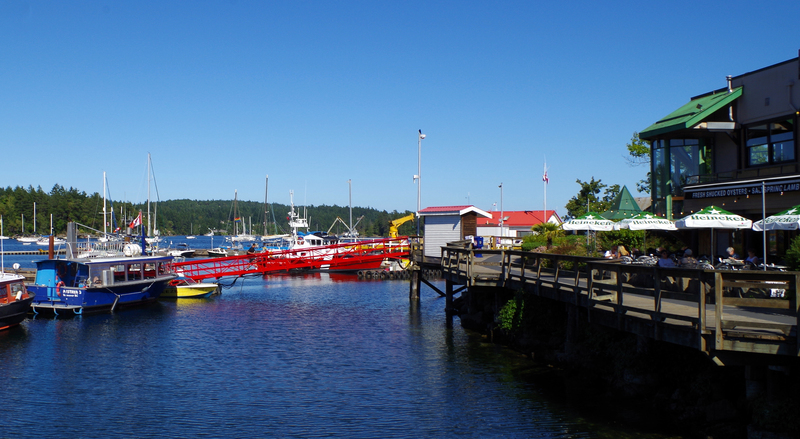 As the largest and busiest of the southern Gulf Islands, Salt Spring has the full menu of options suiting all kinds of visitors. Accommodations range from Hastings House’s luxurious seaside country house estate to lakeside resorts to a walk-in campsite with the best ocean views on the island, and activities and services exist to match every price point and interest group. Whether arriving at one of Salt Spring’s three ferry terminals, by floatplane or aboard one’s own pleasure craft, Ganges village is the hub through which most island adventures will revolve. All the amenities such as grocery stores, banks and gas stations are found here, as well as art galleries, gift and clothing shops, the hardware store, coffee shops, restaurants, an indoor pool and many other business ventures. 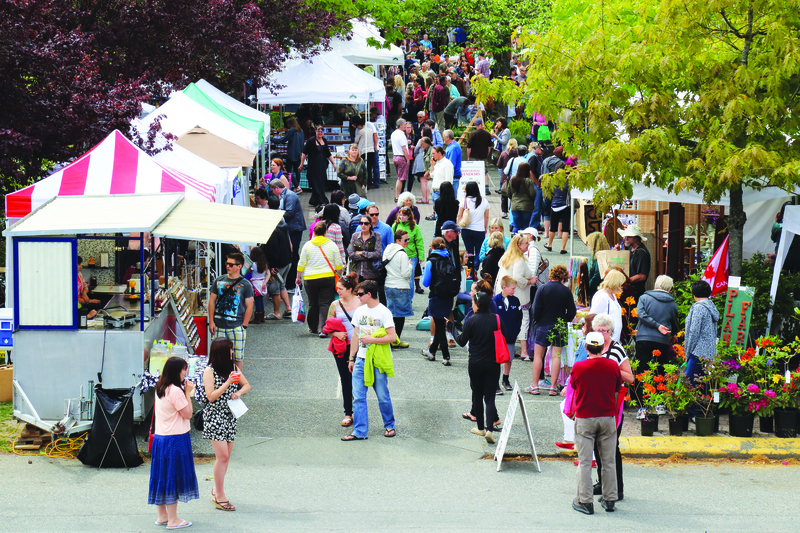 Saturdays from April through October, Salt Spring’s famous Market in the Park is front and centre in Centennial Park, which lies right between the main drag and a bustling harbour ringed with marinas. Locals are just as likely to be found as visitors, as the market is the best place to check out island-made crafts, pick up fresh produce and other supplies for dinner and chat with friends, all in one fell swoop. When Tuesday afternoon comes around in the months of June through October, it’s the farmers’ turn to set up tables on the roadside area of the park to sell their wares. Salt Spring’s performing arts scene is active year-round, but really hits its groove during summer when outdoor venues make evenings a delight. Check the Driftwood newspaper or its online calendar for all of the arts and entertainment happenings at the island’s arts centre — ArtSpring — community halls, library, pubs and restaurants. Like any good hub, Ganges provides the solid centre that supports numerous spokes, and visitors should be prepared for some adventuring to get the utmost island experience. The settlements of Fernwood and Vesuvius are lovely to explore, and hitting the road is also the way to find wine, cider, craft beer and cheese tastings; fresh produce, farm meats and other products at roadside honour stands; and unexpected treasures like KiZmit Galeria and Café and breads from Salt Spring Bread Co., both located on the way to Ruckle Park. While in the south end, a stop at the village of Fulford is a must, especially in between arrival and departure times of ferries. Salt Spring’s reputation as a haven of the arts has deep credibility, with evidence in Ganges, Fulford Harbour and on many quiet back roads. Those interested in sampling the island’s creative riches can talk to local artisans in their home showrooms and get an in-depth understanding of their work through the self-directed Studio Tour, while the Salt Spring Arts Council’s Workshops on the Rock initiative allows the creativity to come from within. 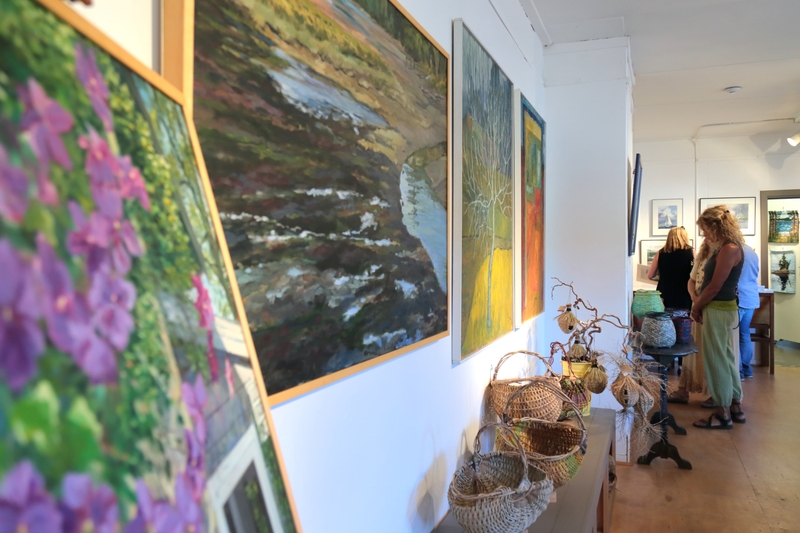 A brochure and website lists courses in the three major sectors that combine to make Salt Spring special: the arts, wellness and agriculture. It’s possible to learn hands-on techniques in anything from photography to cheesemaking, achieve deep relaxation and healing, or gain the skills to grow better food at home. The island is also the perfect place to practise yoga or other wellness pursuits at numerous studios and retreats, and it also has public tennis, pickleball and squash courts, an indoor pool and a beautiful golf course and disc golf course too. 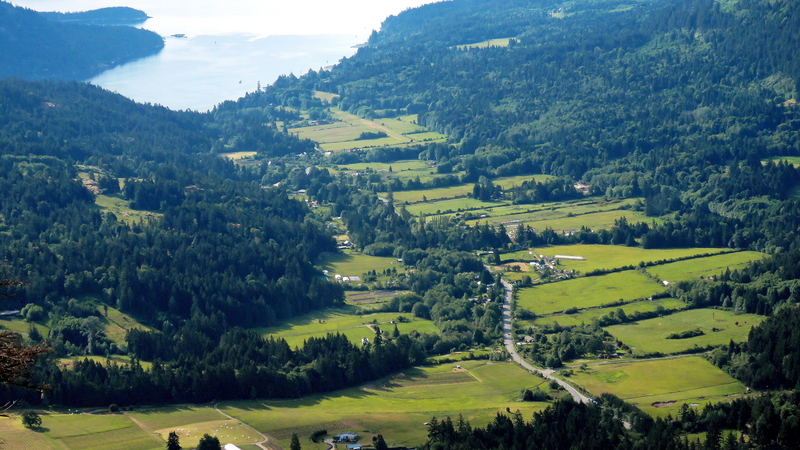 Visitors who want to get out and enjoy Salt Spring’s natural beauty have many places to explore. 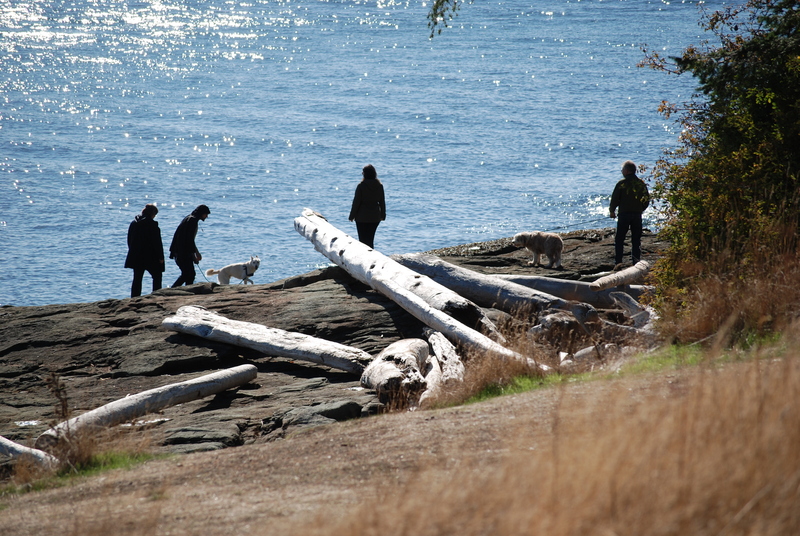 The island is home to seven notable peaks and dozens of walking and hiking trails. Most public beach access points are clearly marked. Often these open onto unexpected vistas, nestled between quiet residential areas. 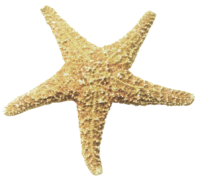 Try the beach at the end of Baker Road, not far from Ganges, or at the island’s far north at Southey Point. Vesuvius Beach has the warmest ocean water for swimming, and while it’s chillier at Beddis Beach on the island’s east side, the sandy beach and scenery make it an ideal picnic spot. Boat, kayak, paddleboard and fishing tours are all ways to enjoy the waters around the island. Travellers will immediately notice that Salt Spring has embraced electric vehicles (cars and bikes). There are now over 140 electric automobiles, the highest density by population of any region in Canada. Visitors with their own electric vehicles will find EV tourism is a growing sector, with 12 Level-2 charging wands at seven public locations: ArtSpring (two wands), Island Savings, Salt Spring Public Library, Country Grocer, Moby’s Pub (one wand and one Tesla wand), Fernwood Road Cafe, Salt Spring Apple Company (one wand and one Tesla wand), The Rental Stop and Fulford Hall, as well as some B&Bs. All public chargers are provided free of charge and more are being planned.